Applications for LE Hungary are closed! 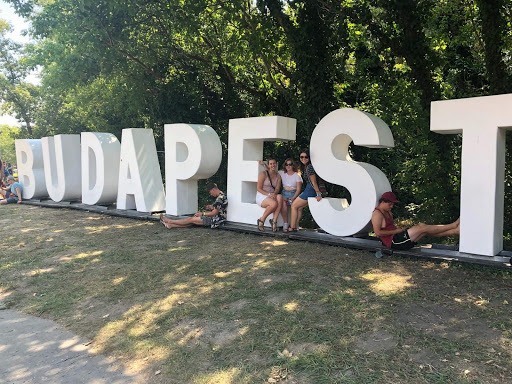 Volunteers will arrive in Budapest on June 11th, and will begin the program with a group welcome dinner – a first exposure to the incredible food and warm culture. The next four days will include training modules, including a basic introduction to the Hungarian language, lesson-planning workshops, and opportunities to get to know the volunteers better. 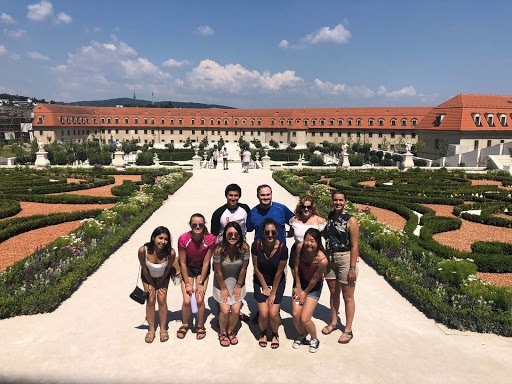 The days will also include group activities all over Budapest, both to familiarize volunteers with the culture, and to simply enjoy their time in one of the most eclectic and beautiful cities in the world (think: Széchenyi baths, Margitsziget, or a sunset cruise on the Duna). Our country coordinators will also show us around, and run workshops of their own. We may even spend a day or two on Lake Balaton, on our way to the host villages. On Saturday, volunteers depart for their host villages. After two wonderful weeks of successful teaching, volunteers will meet in Pustaederics, Hungary for the Mid-point Break. This gives volunteers an opportunity to swap lesson plans, discuss village and teaching experiences, work together to improve teaching strategies, and enjoy a well-deserved break together. Volunteers will then teach for two more fun-filled weeks. From there, volunteers will spend the closing ceremonies reflecting on their experiences in Prague until the end of the program on July 15th, before heading home or continuing their travels. A passion for cultural exchanges, teaching English, and making lasting connections with host communities. A genuine desire to integrate into the culture, including a strong interest in meeting new people, learning new languages and experiencing different cultures. A sense of independence and an ability to feel comfortable spending an extended period of time in a foreign country. An ability to be flexible, patient and creative - from situations with teaching children to using public transportation in country. An optimism about the experience, and a genuine excitement to be welcomed into the host community. Volunteers teach in schools or community centers near their host family stays. Classes may be separated by students' level of English - it is up to the teacher's discretion how to divide the class. Local coordinators will likely try to do this before you arrive. Volunteers will teach 3-6 hours a day. Students can range from 5 to 75 years! All are welcome to learn! Volunteers will be provided at least black or white board and chalk or markers, but other supplies may be limited. It is recommended to come prepared with various teaching supplies, as well as ideas for more interactive methods of learning. Often, the teachers themselves have difficulties teaching conversational English. Focusing less on grammar and more on conversational English is more beneficial, as it is a skill that cannot be learned in a textbook. The students are on summer break. Have fun with your lesson plan! Don't feel confined to the classroom! Most volunteers will be placed in Zala County in Western Hungary. While you may not be too far from your fellow volunteers, you may be limited in transportation or simply be too preoccupied with the activities in your own village to visit one another. Inside the village, you should be able to walk to where you teach. Some families also provide bicycles for an added convenience. Each volunteer will be placed with a host family. You will most likely have someone in your host family who speaks English. Host families may have moderate amenities, such as TV, landline phones and showers. Internet might not be available inside your home. You will most likely not have air-conditioning, but summers are fair and most houses are built to accommodate this. Our Hungarian host families are very hospitable. Host families treat volunteers as they do their own children, and are warm, welcoming, and protective. Get ready for lots of food and hospitality! 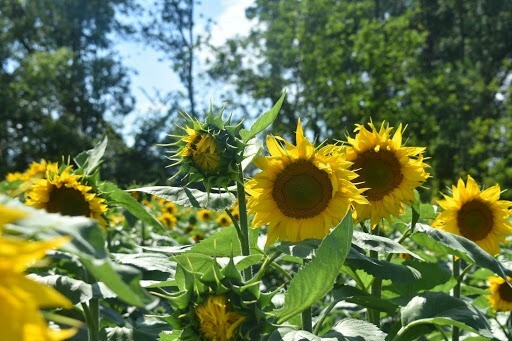 In your free time, you can walk through the region’s famous sunflower fields, go hiking with your host siblings, visit the strand (pool) with some teenagers in the village, and spend many long nights of laughter-filled conversation with friends and neighbors (a phrasebook is helpful). You will spend two full weekends in your village, and we encourage you to spend as much time as possible in your host village. 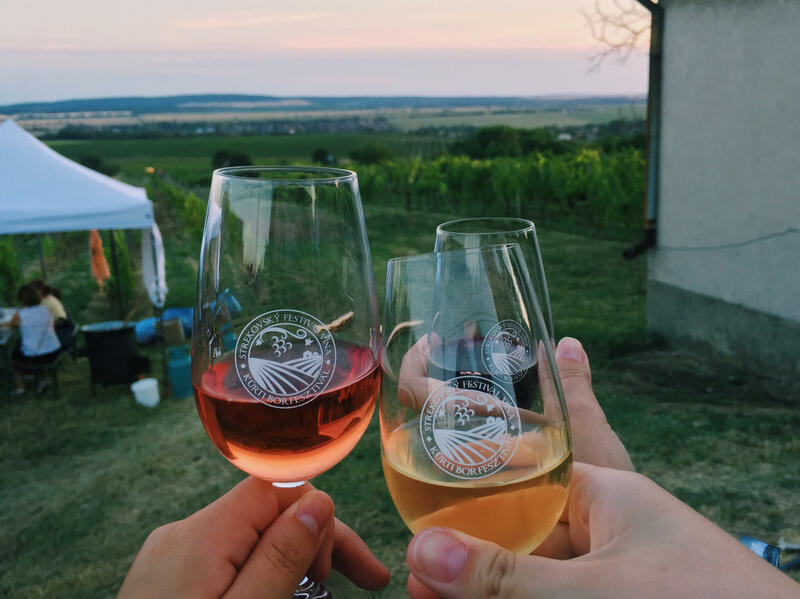 You should spend at least one weekend with your host family; they will likely want to take you on a day trip to see the surrounding landmarks, see a festival, or experience local traditions. These can be some of the best and most unusual experiences during the program! The other weekend, you are free to travel, meet other volunteers in the larger cities, or remain in the village to explore more. MEET YOUR PROGRAM DIRECTOR, MIRIAM! Miriam Nordine is a third year student at Ohio State University and is majoring in English with minors in Education and Studio Art. 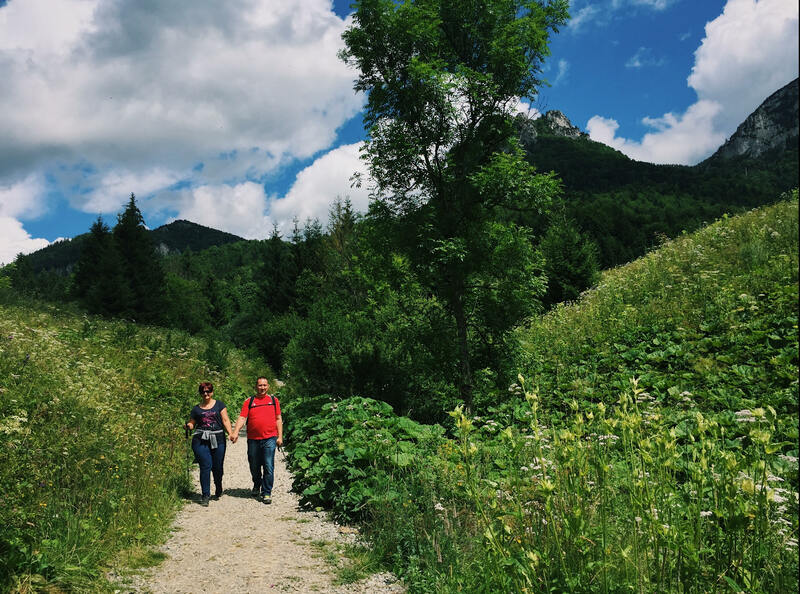 Before the summer of 2018, Miriam had never been out of the country, and she decided to go to Hungary to teach English with LE. It has been the most formative experience she has ever had and the cross-cultural exchanges that she participated in have helped shape her into a more empathetic person. 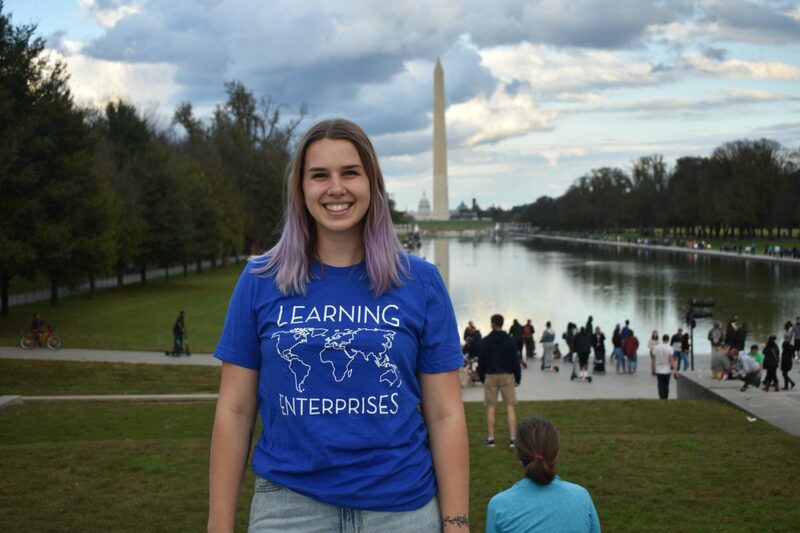 Miriam is beyond excited to go back to Hungary help other volunteers journey with LE to teach English and form bonds across the world. Applicants interested in LE Hungary can contact Miriam at hungary@learningenterprises.org. Take a look at a 2016 blog on the LE Hungary program! LE makes headlines all over!